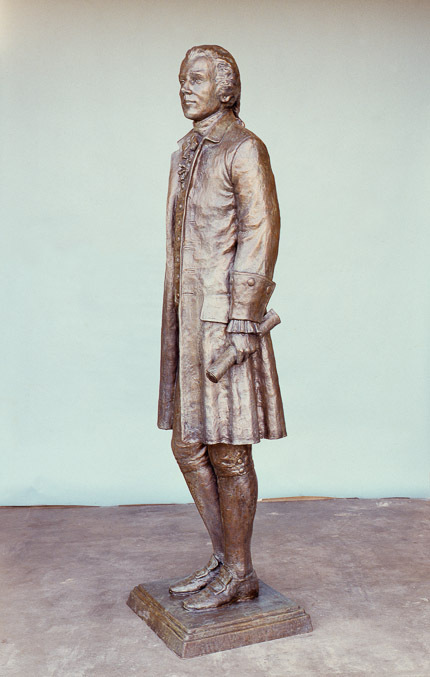 Originally designed for a private company, this figure of Alexander Hamilton was created to symbolize him at the height of his political career. Hamilton was an enormous influence in the forming of our country. This is a period piece with clothing as accurate as possible. It is available as an edition work.